Music to your ears with Apple Music and Beats. Do you keep hearing about how awesome Apple Music is but you’re not entirely sure what it is? • Membership to Apple Music unlocks a library of over 30 million songs for you to enjoy. • By paying a flat rate, monthly fee, you have full access to the Apple Music library. • It works across all of your devices: iOS, Apple Watch, Apple TV, Mac, PC and Android. • You don’t have to own your music anymore to listen to it. Instead of purchasing all of your music, you now stream it. 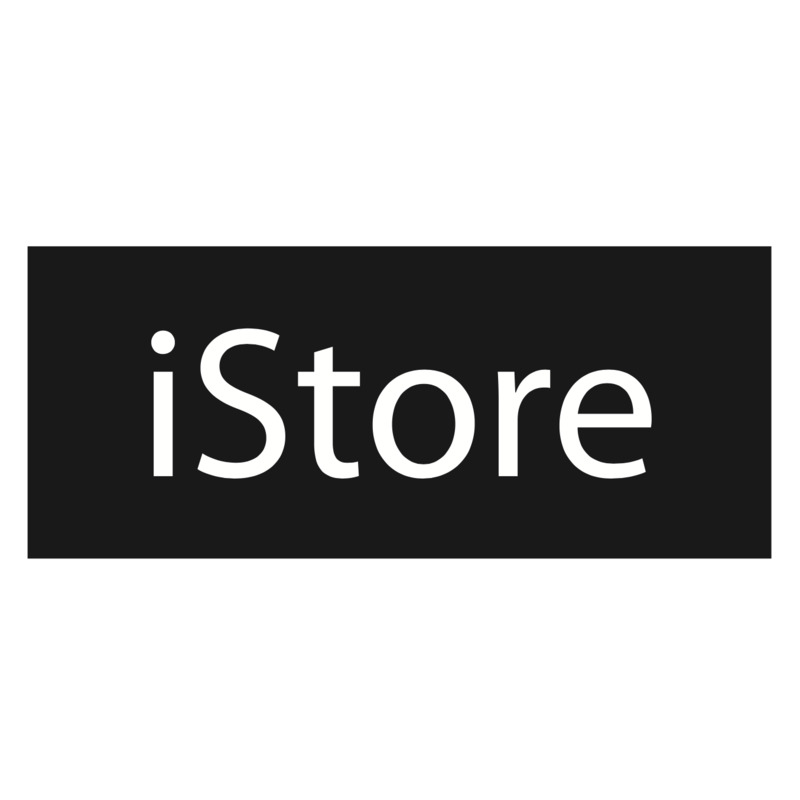 • All of your Apple Music, together with your old music that you’ve collected over the years is housed in one new library and lives in iCloud. • There are different membership plans available to suit your needs ranging from R59,99 per month for an individual to R89,99 for a family membership. • Music experts are personally recommending songs and artists based on the music that you like. • Your iTunes library is still yours and you can access this from Apple Music or the iTunes app on your Mac or PC. With Apple Music’s personal approach to music curation, you can constantly improve and fine tune your recommendations in the For You section till Apple Music knows exactly what you want to hear. completely effortless. When you hear a song you like, ask Siri to play more like that one. You don’t even have to know the name of the song. Whether it’s a genre, hits from a certain year or a movie soundtrack, Siri will know exactly what to play to suit the mood. So whether it’s going for a run in the park, focusing on finishing your work deadline, or relaxing with friends around the dinner table, Siri makes it even easier to listen to the music that you love. A new and improved Apple Music with iOS 10 and MacOS Sierra With the launch of iOS 10 and MacOS Sierra, Apple Music has a fresh new design which makes browsing and listening to music better than ever. The For You section, which brings you handpicked playlists to suit your tastes, has beautiful new layout that is now easier to navigate and better music suggestions. The Browse section has been revamped so that you can see the best of the best of what’s available on Apple Music. Do you love to sing along to your favourite tune? The mini player now shows the lyrics to each song so you can play karaoke to your hearts content!